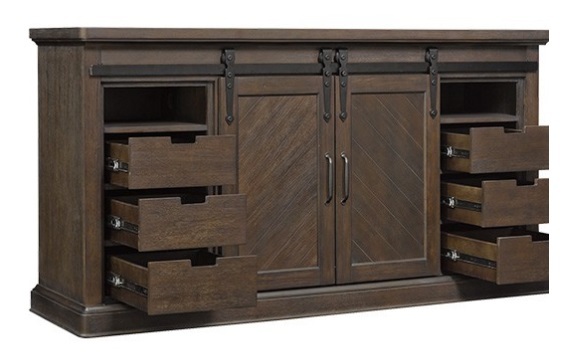 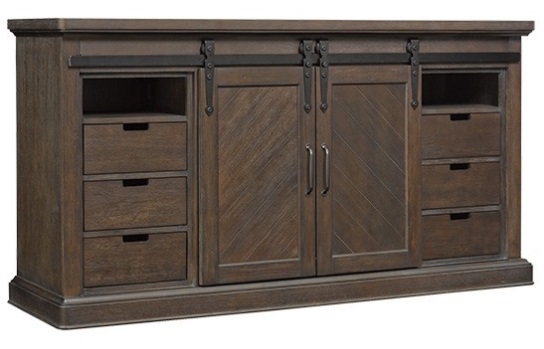 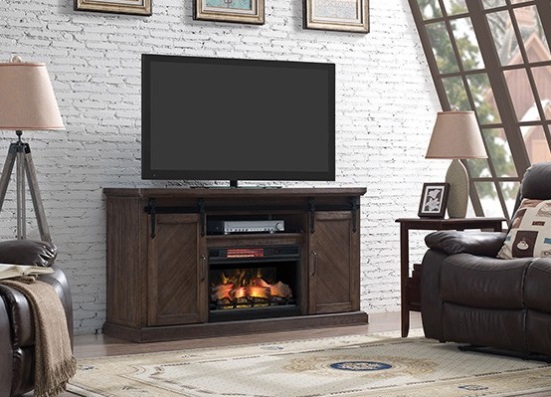 The contemporary Southgate TV stand for TVs up to 70" and up to 105 lbs. 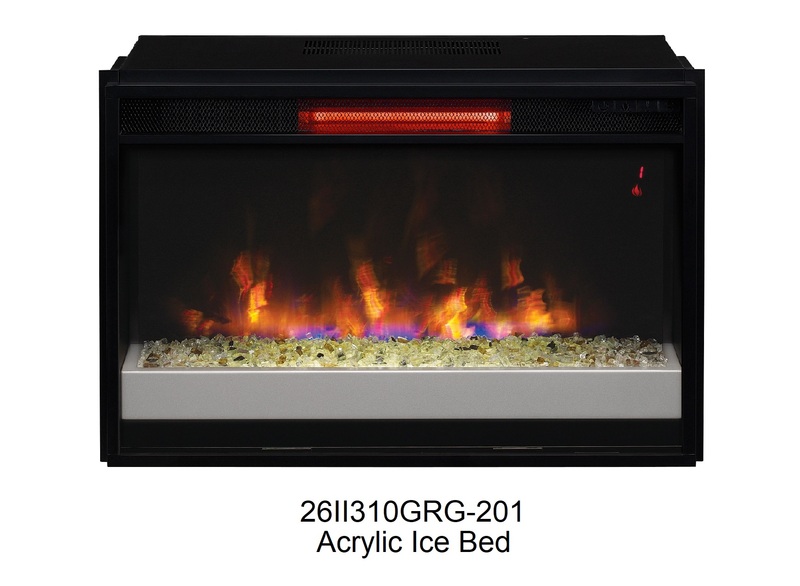 will add a stunning focal point to any room. 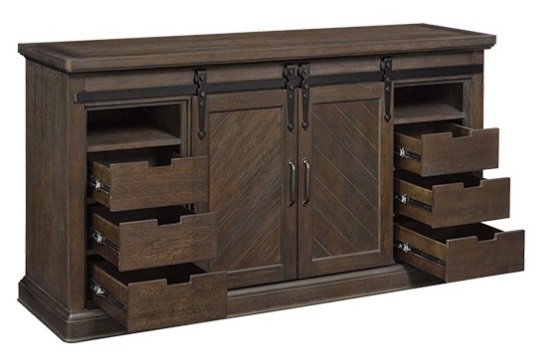 Storage options include one shelf and 3 dovetail drawers on either side. 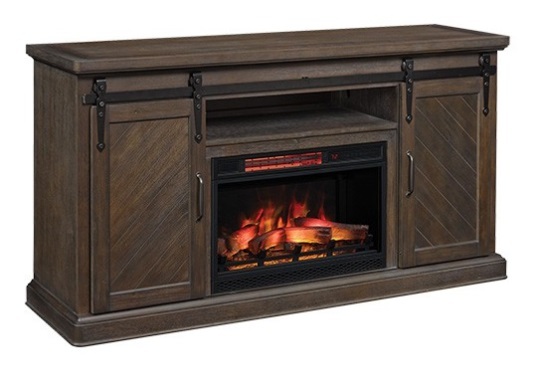 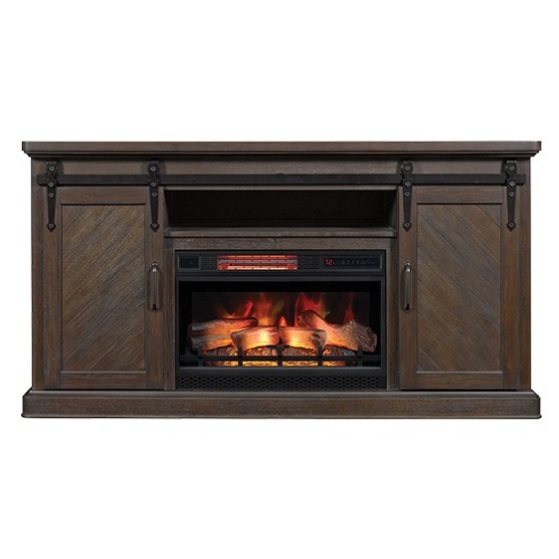 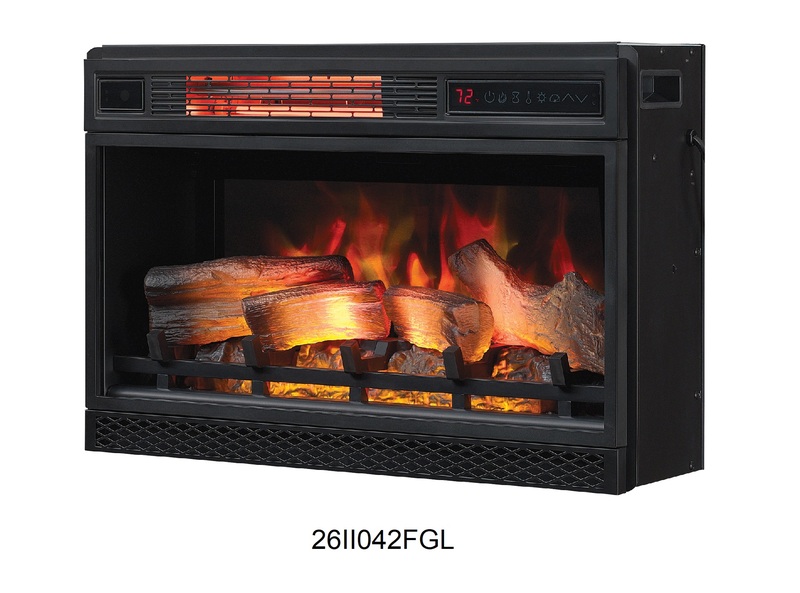 Customize your TV stand with a ClassicFlame 25" or 26" electric fireplace insert. 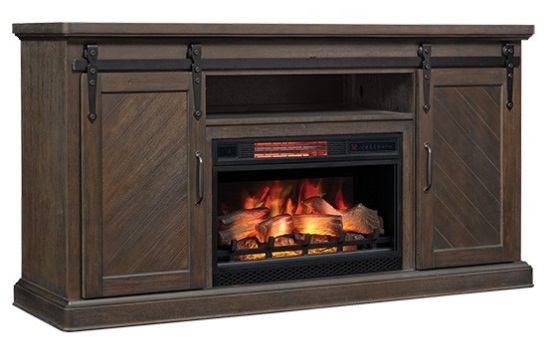 Accommodates most flat screen TVs up to 70? 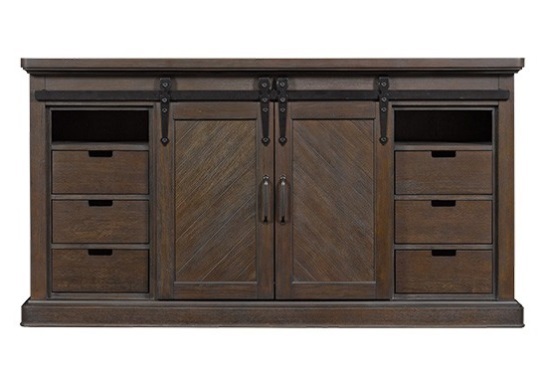 and up to 105 lbs.